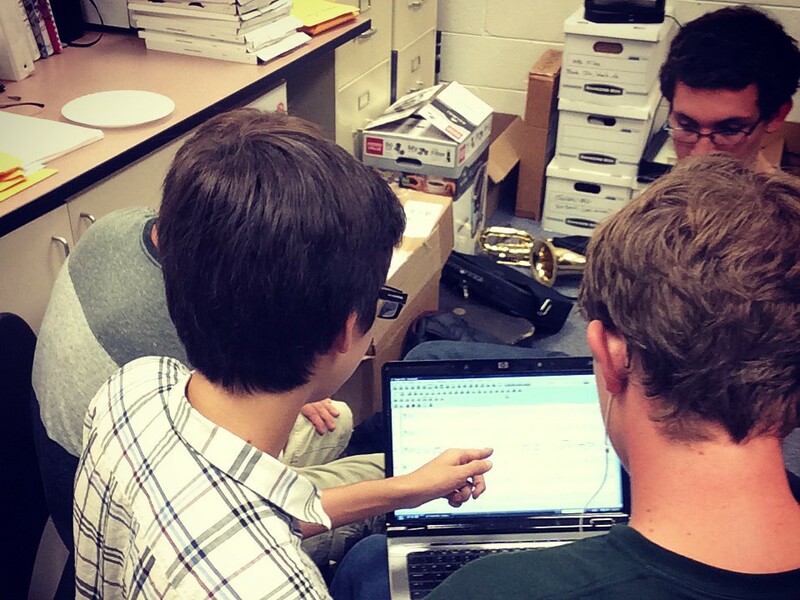 Basha High School offers a variety of opportunities for students to perform and engage with music in diverse settings. Within the band program, these courses are design to put student relevance first and allow experiences where students can explore their own musicianship. 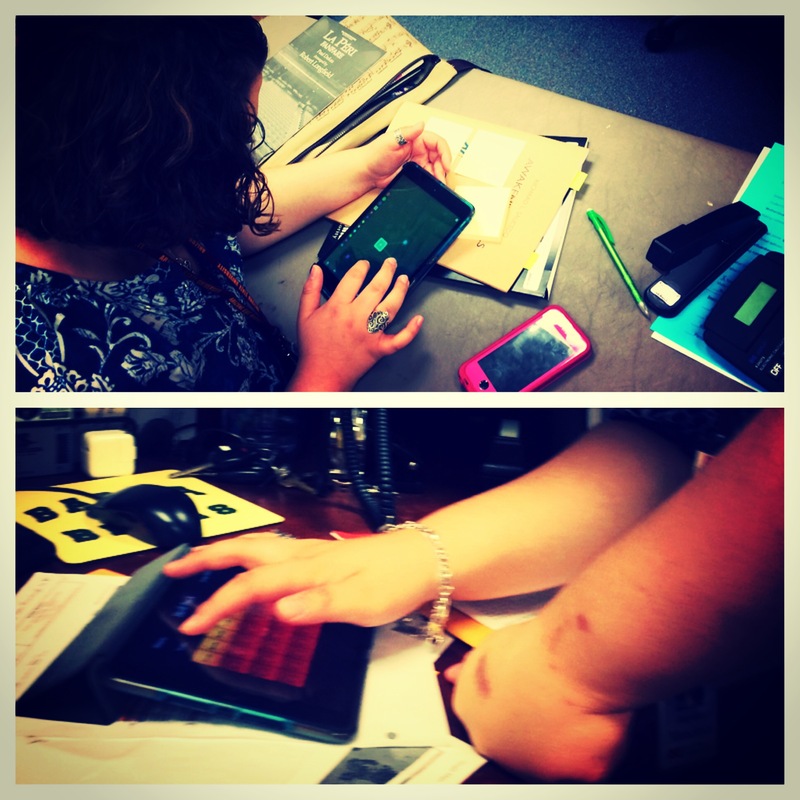 Experimenting with apps as rehearsal resources.